Real Estate Agents in Altea and Moraira offering luxury villas in Altea, Houses and Apartments in Altea and Altea la Vella, Albir, Calpe, Benissa and Moraira on the Costa Blanca in Spain. We are a specialized Real Estate Agency offering properties like Apartment and House for sale in Altea la Vella, Altea, Albir, La Nucia, Finestrat, Moraira Calpe and Benissa. 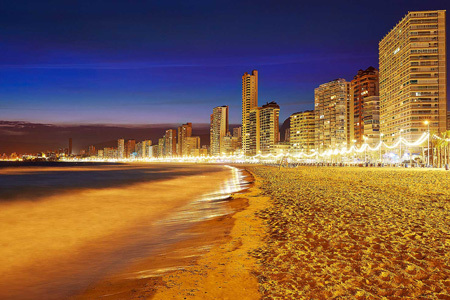 The best Properties for sale at the Costa Blanca you can find here. 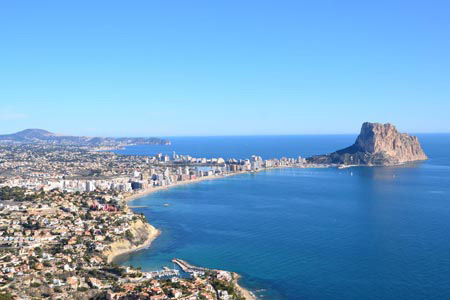 Our Real Estate Offices in Altea and Moraira cover for more than 20 Years the most attractive coastal areas on the Costa Blanca, from Altea, Albir, Moraira, Benissa, Calpe and on to Javea and Denia. If you look for a House for sale in Altea or a property in a unique emplacement or in an elegant residential area, we can offer a huge portfolio of selected modern and classic real estates, Luxury Villas and Houses, Apartments and Penthouses in exceptional locations, for example, around the golf courses of Moraira, Altea or Benidorm, and beautiful houses in sale in the immediate vicinity of the picturesque bays of Albir, Moraira, Altea, Alfaz del Pi and Albir, or in the exclusive areas of Altea, like Altea Hills, Sierra de Altea, El Paradiso, Galera de las Palmeras or Santa Clara we are the right partner for you. We also work in all Moraira areas like Cumbre del Sol, El Portet, Pla del Mar, Partida Paitxi, Fanadix, and Partida Moravit. Furthermore, we can offer you the best selection of the best Properties and new build Houses Waterfront Villas and luxury premium Villas and stunning modern Apartments for sale on the firstline or close to the beach in Calpe, Moraira, Benissa, Benitachell, Albir and Altea, and Javea. 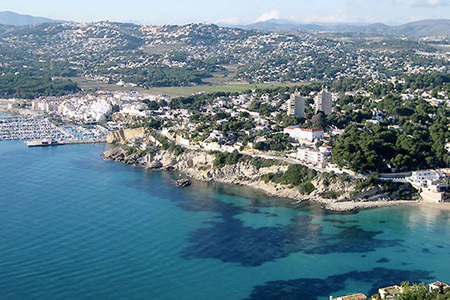 Costa Blanca Realty is your austrian and german-speaking real estate agent with more then 20 years of experience in selling and buying the best residential and commercial real estate’s on the Costa Blanca in Spain. We also speak English, French, Spanish and Dutch. 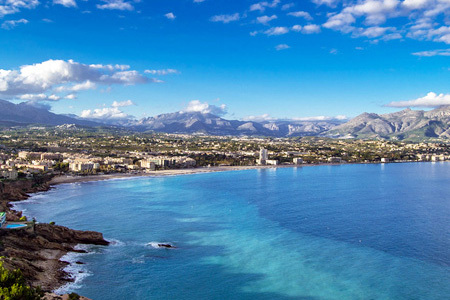 And if you plan to sell your exclusive Villa, house or apartment on the Costa Blanca, please contact our multilingual Real Estate Agents for and personal appointment and a valuation of the actual Real Estate market on the Costa Blanca and a free appraisal for your Property. Ground Floor Luxury Apartment in Ducado Real in Altea Hills, Barrier Free! First line villa for sale Alicante, Area of "Cabo de las Huertas"